Cranbrook Cars offer professional and reliable car repair services, including vehicle cambelts, clutches, brakes, and more to customers across Cranbrook and the surrounding areas. We also provide the best MOTs, vehicle diagnostics and car servicing in Cranbrook, so don’t hesitate to contact a member of our friendly team today for more information. We have been a staple in the local community for the past 30 years. As a family-run concern, you’ll appreciate the personal, friendly service we provide which is sometimes lost in larger businesses. We are very familiar with the majority of our customers and have established a reputable name in the surrounding areas for the quality of work we produce. Don’t forget, our mechanics are well versed in vintage cars as well as modern vehicles, if you’re struggling to find a vintage car specialist, call in at Cranbrook Cars and we’ll put your mind at rest. 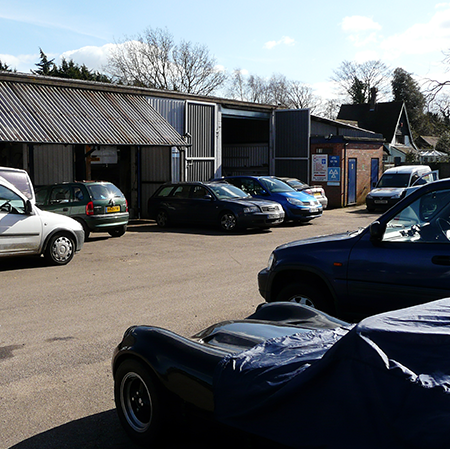 Whether you require a gearbox repair or emission fault diagnosis, a new battery or clutch, contact the friendly team at Cranbrook Cars garage today, you’ll be glad you did!